Freedom Rockz: Top 10 Christmas Candy Recipes Yummo Alert! 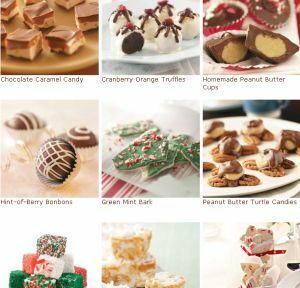 Top 10 Christmas Candy Recipes Yummo Alert! Top 10 Candy Recipes for Christmas @ Taste of Home.